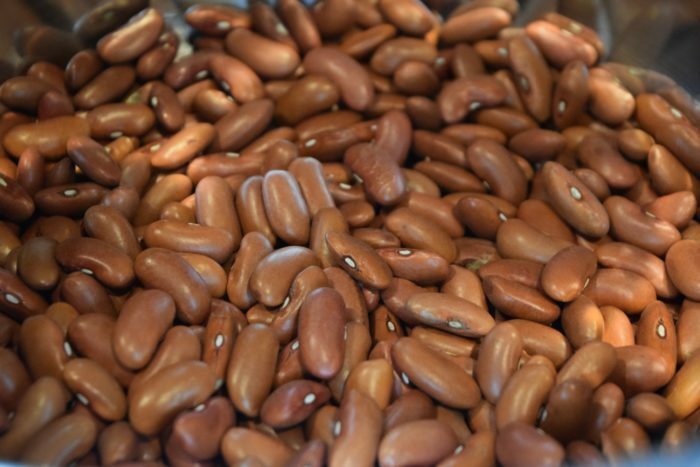 Planning to use dried beans in your Instant Pot? 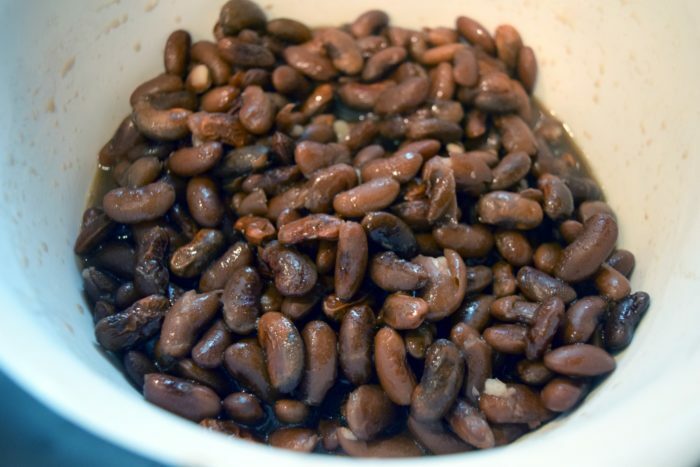 You can presoak them in water overnight, pressure cook your recipe a lot longer, which sometimes has uncertain results, or quick soak the beans using your Instant Pot before adding them to your recipe. 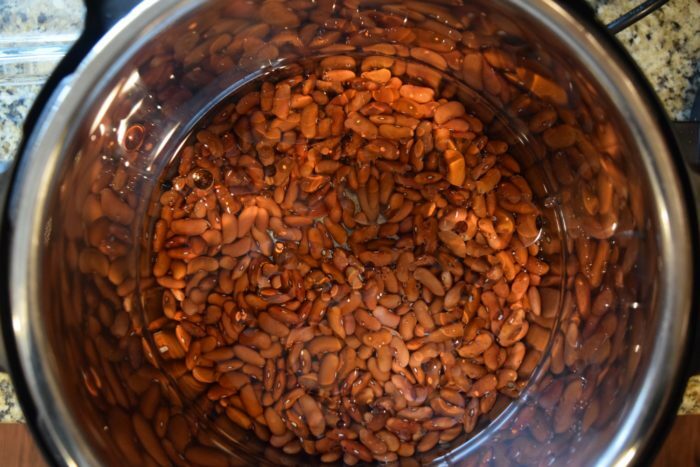 I like to do Instant Pot quick soak beans when using them in recipes because it tends to make the recipes uniform in terms of trusting that my beans will come out fully cooked, and it is a lot quicker than soaking the beans overnight. It also make the beans less likely to cause gas. 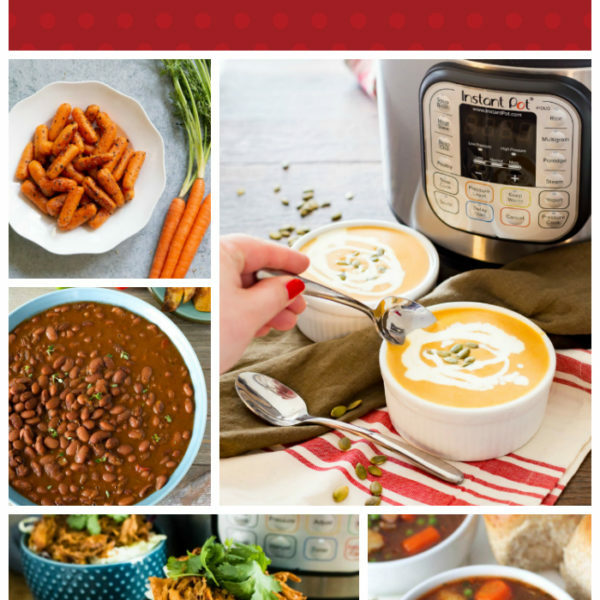 Want a great recipe for using your Instant Pot quick soaked beans? Try our Instant Pot Cajun Red Beans and Rice! Quick soaking beans in the Instant Pot is really quite easy. So here is how to do it. Take your beans, in my case here, I am quick soaking one bag of red kidney beans, and add them to the pot with enough water to cover the beans by about an inch or so. Add a few teaspoons of salt. This helps soften the skins. You can omit the salt though if desired. Next pressure cook on high pressure for five minutes and allow for a natural release. Drain off the liquid and your beans are ready for your recipe! You do get some broken beans doing this, while soaking overnight can prevent that, but you are likely going to get broken beans when doing your recipe anyway. So in the end it matters little. 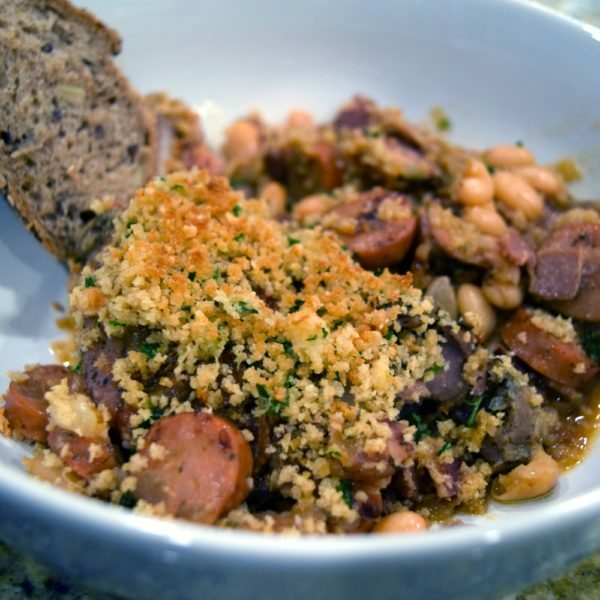 The recipe here is based on a one pound bag of dried beans which comes to two cups dried. 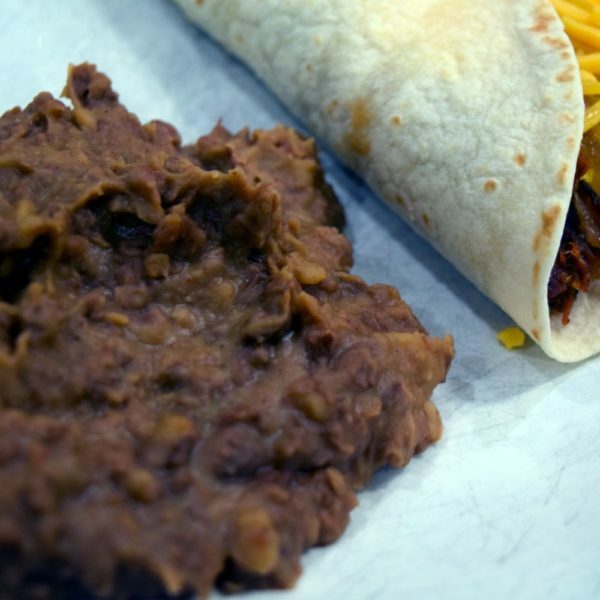 Beans tend to come out around triple the amount when cooked. So keep that in mind when measuring beans. 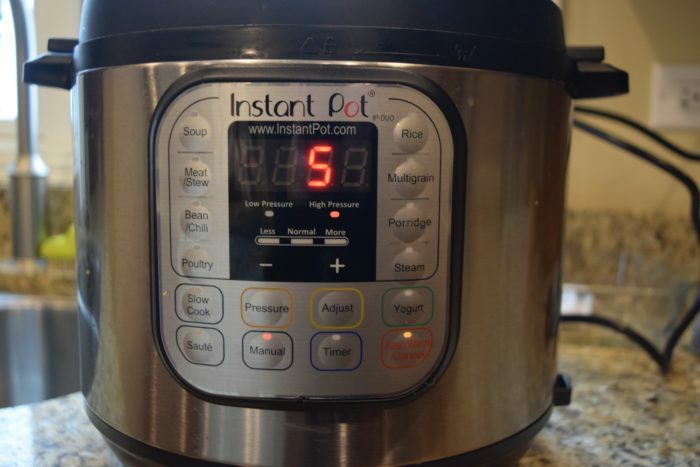 You don’t need a magic amount of water, simply make sure that you are using at least the minimum required for your Instant Pot size and that the beans are covered by about an inch of water. If substituting canned beans for dried beans and vice versa, one pound of dried beans once cooked is equal to about three 15.5 ounce cans. Note that this is just the presoak of your beans. They will not be fully cooked. To fully cook, you will need more pressure time. If you wish to pressure cook the beans the entire way, most can be done in 30 minutes of high pressure, while some, especially chick peas, can take up t 45. But that can be inconsistent and leave some beans not fully cooked. I find that it is more consistent to quick soak, then do my recipe separately using the quick soaked beans, even if my recipe will pressure cook as long as 30 minutes. 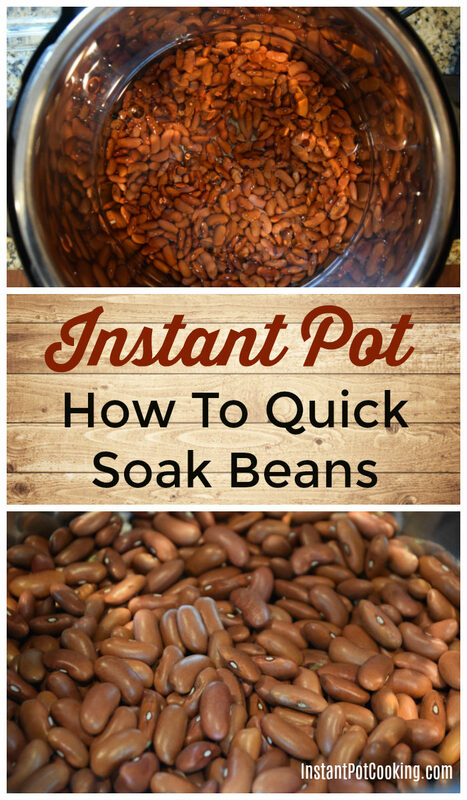 How to quick soak beans in the Instant Pot. 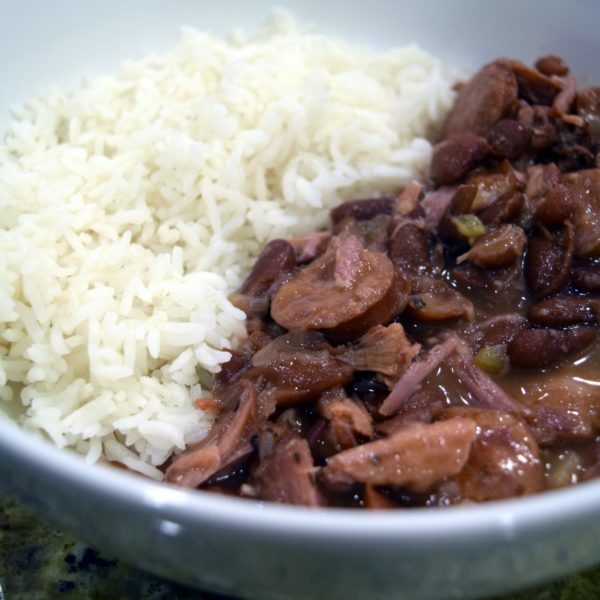 Use this to get a head start on Instant Pot cooking with dried beans. I tend to buy canned beans because I’m awful at overnight soaking. Quick soaking is a great idea, and it sounds like a good way of avoiding the salt in canned products. I don’t have an instant pot. Would you just do the same thing but for a longer time in a crock pot?